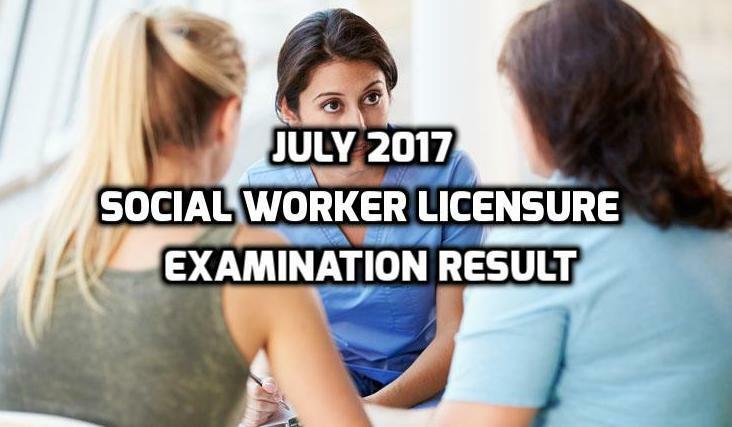 The Professional Regulation Commission (PRC) already revealed the result of the July 2017 Social Worker Licensure Examination after 3 working days of the final exam on July 27-28, 2017. According to the commission, 5997 applicants took the board exam and 3,951 passed successfully. 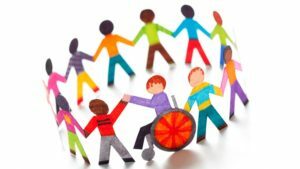 The designated venues where the examinees took the exam include Baguio city, Cagayan de Oro City, Cebu City, Davao City, Iloilo City, Legazpi City, Manila, Lucena Cioty, Pagadian City, Tacloban City, Tuguegarao and Zamboanga City. Chairman of the PRC Board for Social Workers Lorna C. Bagad administered the board exam along with the other assigned members of the board to assist her. For the upcoming July 2017 Social Worker Licensure Examination, the Professional Regulation Commission (PRC) is set to announce the list of room assignments before the scheduled exam this month. It is important for the applicants to monitor the announcement of the commission for their own convenience. According to the shared information online through prcboard.com, the licensure examination will be on July 27-28, 2017 and the designated test centers include Baguio City, Cagayan de Oro City, Cebu, Davao City, Iloilo, Legazpi, Manila, Zamboanga and the different PRC offices in all the regions within the country. It is very important to read the guidelines and prepare the necessary requirements ahead of time.